Saturday 4/2: Open House & Completion of the Open Cookout at CFM 1:30-3:30pm. Click here for more details and to RSVP! 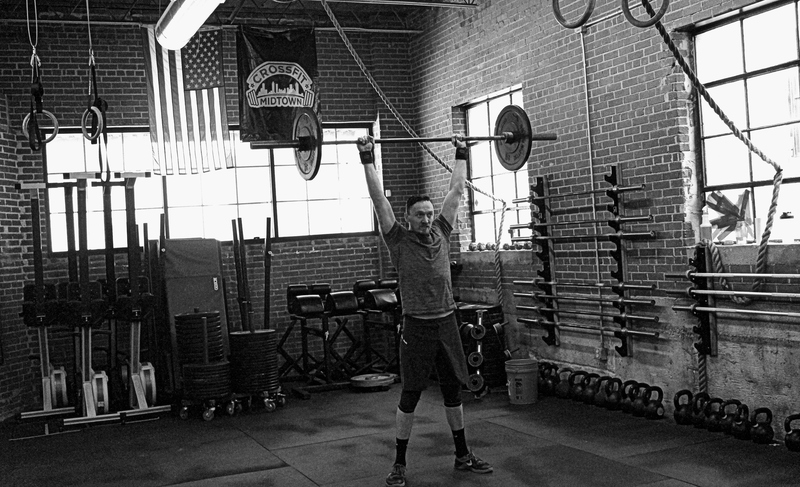 Open 16.5 Repeat: Beat your score from last week! April Fools We'll save that for another open. A. Back Squat: In 15 minutes working up to a 3 rep max. Post load for squats and time for WOD. Ex: 290#, 10:12 Rx. Saturday 4/2:Open House & Completion of the Open BBQ at CFM 1:30-3:30pm. A. Weighted Pullups: 3 sets of 5. Worksets. Max reps 3rd Set. 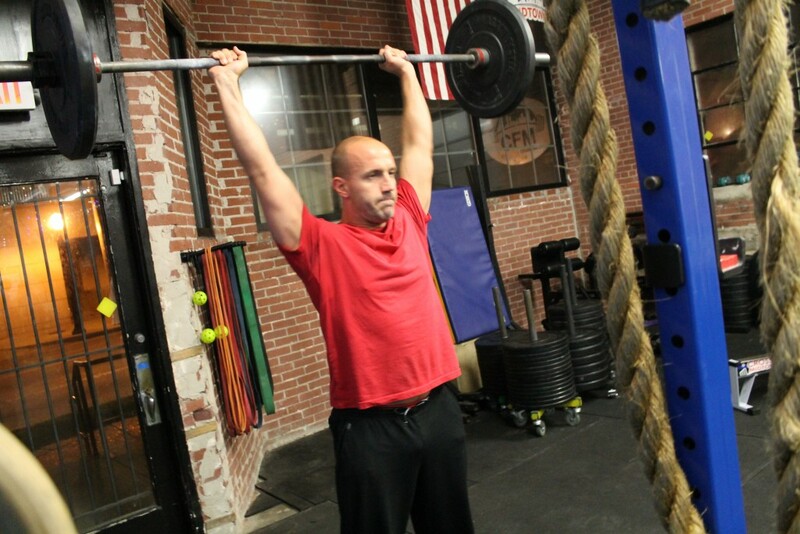 Post load and reps for pullups and time for WOD. Ex: 55#, 7 reps, 12:40 Rx. Saturday 4/2:Open House & Completion of the Open BBQ at CFM after morning classes 1:30-3:30pm. 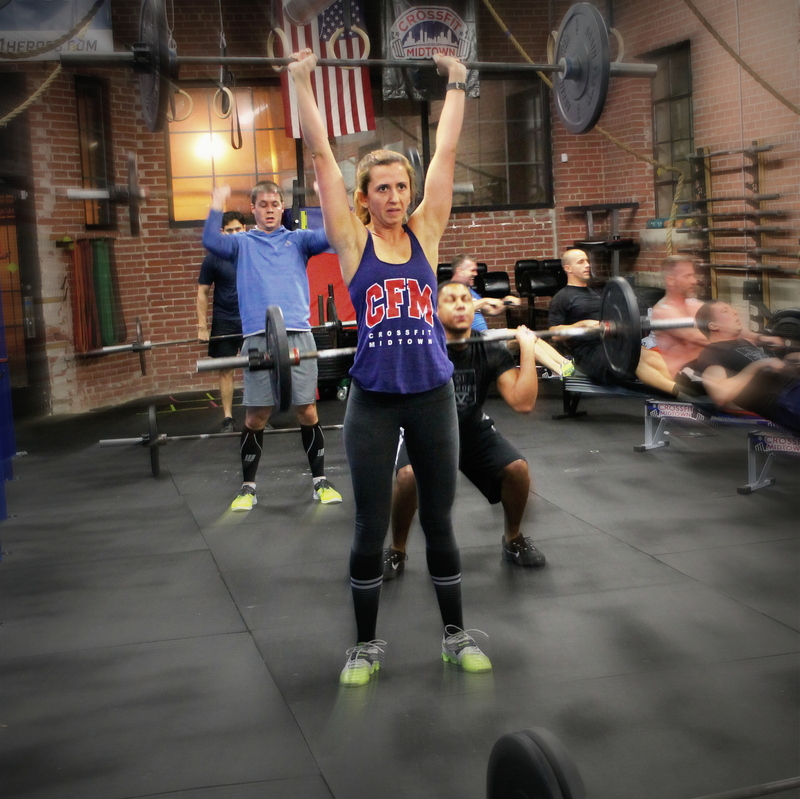 Saturday 4/2:Outdoor WOD and Completion of the Open BBQ at CFM after morning classes 1:30-3:30pm. FRI 03.25.16 Open 16.5 is 14.5!! Friday 3/25:CFM Friday Night Lights (FNL). Click for more details about the Open Competition. Come join us for drinks and food to cheer on our athletes in the spirit of fitness! 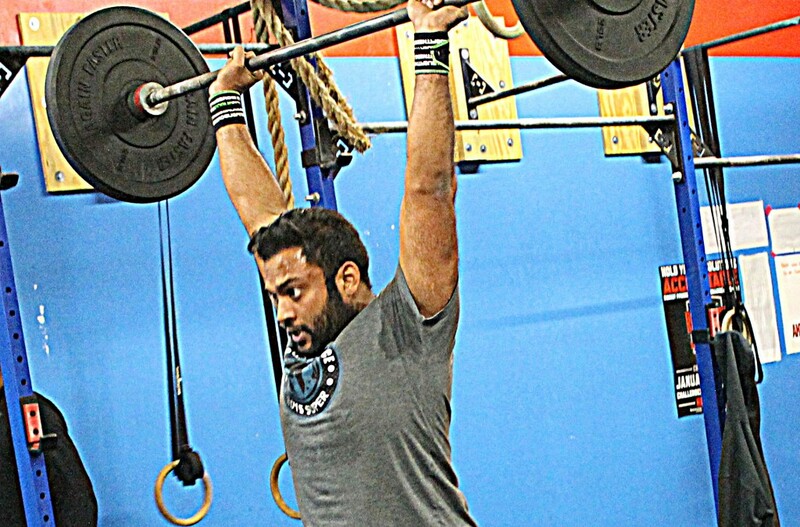 Saturday 4/2:Outdoor WOD and Completion of the Open BBQ at CFM on Saturday after morning classes. Post time to complete the WOD. Ex: 14:50 Rx. THUR 03.24.16 Bring A Friend Day!! Thursday 3/24:Today is Bring-A-Friend Day!! 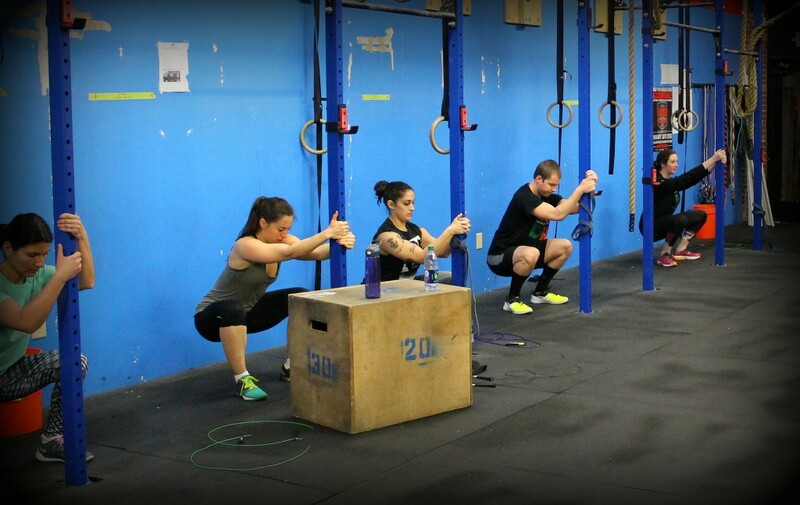 Partner friendly all-levels CrossFit WOD during all classes. Invite a friend, family, or co-worker to join you for your workout. Email us to reserve your friends spot with you (include full name and friend's contact email). 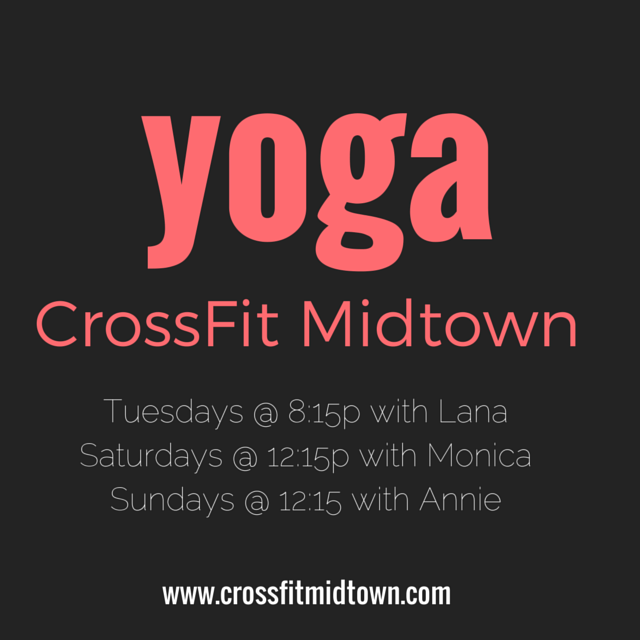 Saturday 4/2:Outdoor WOD and End of Open BBQ at CFM on Saturday after morning classes. A. Front Box Squat: 3 sets of 3 reps. Worksets same weight (@ 60% of 1 rep max). Complete 1 set every 3 minutes. At 3, 2, 1, go… 1 partner runs while the other rows and then they switch. 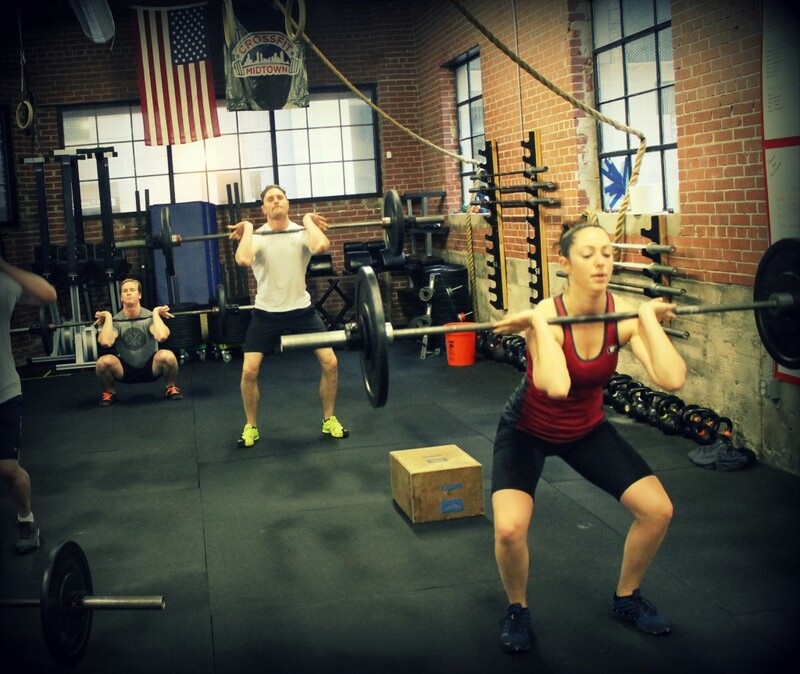 Squat reps may be partitioned any way and squats may be completed while partner is running or rowing. All reps are team totals. Only one partner working on air squats, situps, and slams at a time. Post load for front squat and post time for WOD. Ex: 190#, 14:50 Rx. Friday 3/25:CFM Friday Night Lights 7-9pm. Thursday 3/24:Bring-A-Friend Day!! 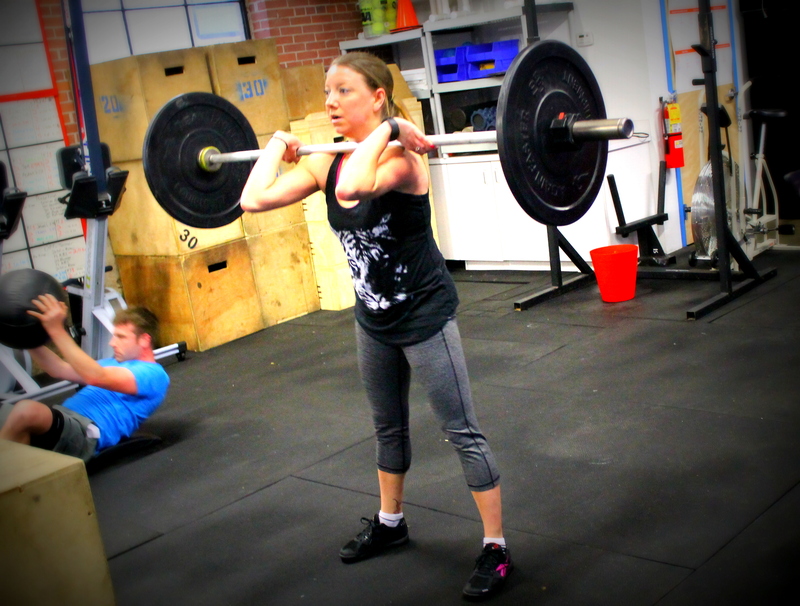 Partner friendly all-levels CrossFit WOD during all classes. Invite a friend, family, or co-worker to join you for your workout. Email us to reserve your friends spot with you (include full name and friend's contact email).